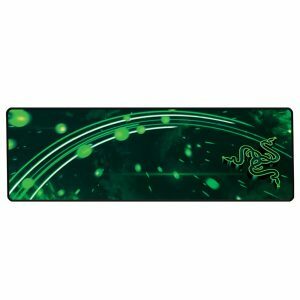 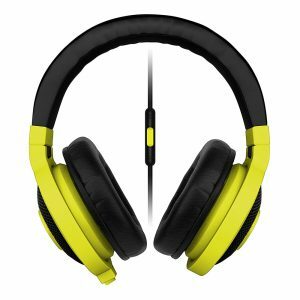 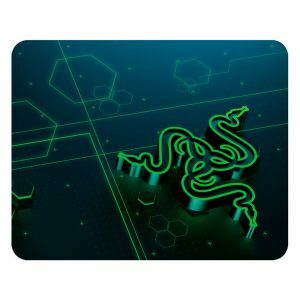 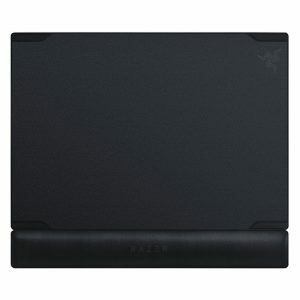 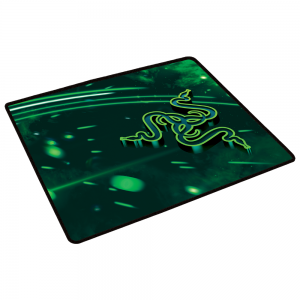 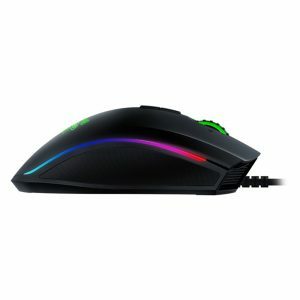 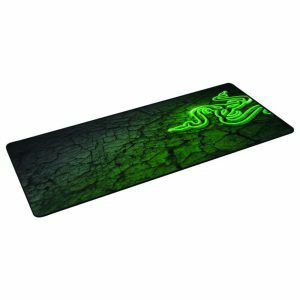 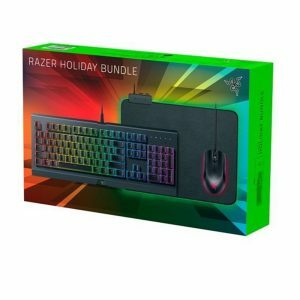 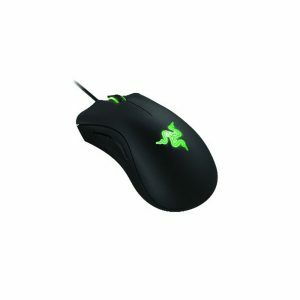 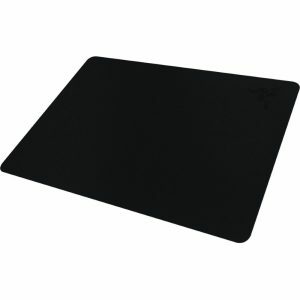 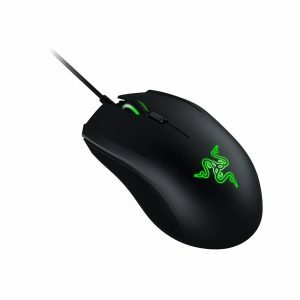 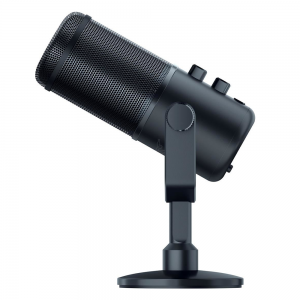 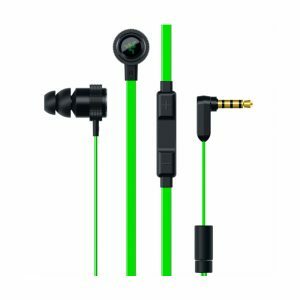 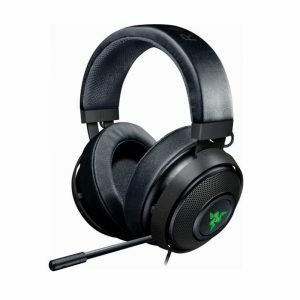 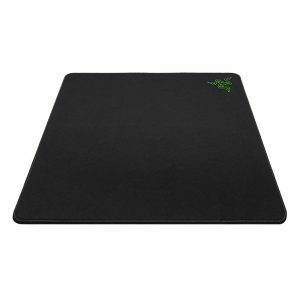 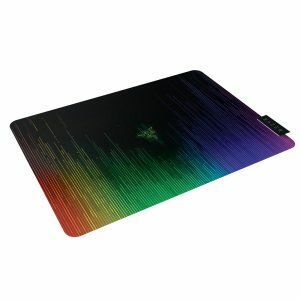 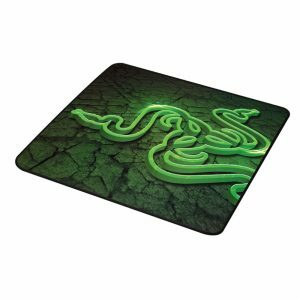 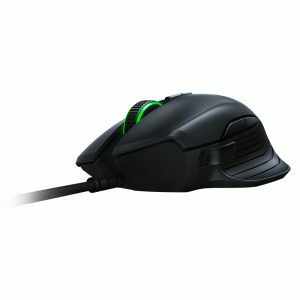 Razer - Голем избор, најдобри цени, испорака до дома! 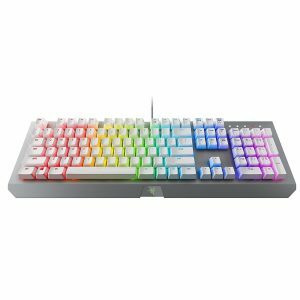 The BlackWidow Chroma V2 is the world’s best mechanical gaming keyboard — and every bit worthy of its title. 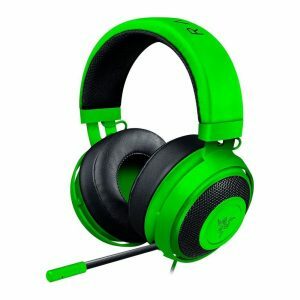 Take your audio to the next level with the Razer Seirēn Elite and let your personality truly shine. 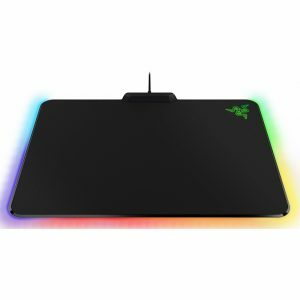 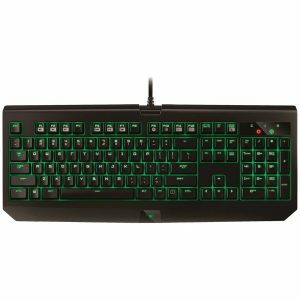 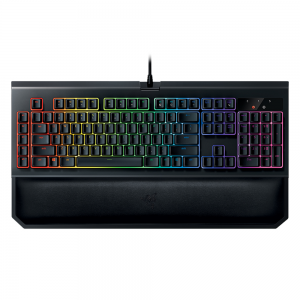 The Razer BlackWidow X Chroma features individually programmable backlit keys with 16.8 million color options, all easily set through Razer Synapse. 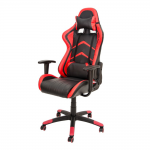 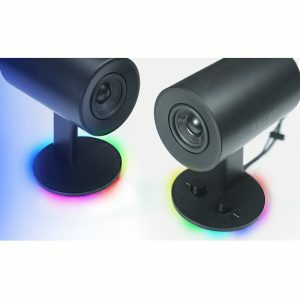 From preloaded lighting effects for different types of games, to your own custom uniquely programmed palette of colors, you can effortlessly enhance your gaming experience in a way that is unique only to you.